While some users rely on their tablet for staying connected on the go, others use on them for storing important files and preparing documents - whatever your needs, there is something for everyone in our range. Whether you’re buying a tablet with a purpose, are a complete newcomer, or just want to keep up with the latest technology, we’ve prepared a guide to the key features you’ll need to consider before buying. There are three main aspects for you to think about in terms of your tablet’s screen and these are size, resolution and touch. Tablets come in a range of screen sizes, the most common being 7 and 10 inches. For those who want a device for web-based tasks such as social networking, researching or downloading eBooks, a 7” screen is more than enough. If you’re looking to watch movies, play games and work with documents, then a larger screen will deliver a better overall experience. Screen resolution determines the crispness of your photos, videos and games, and is measured in Pixels Per Inch (PPI). 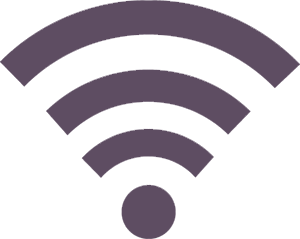 PPI is an indicator of overall clarity, measuring how closely pixels are packed together on screen. As PPI increases, the screen is able to show more detail. Pixels Per Inch should be a key consideration for those who are looking for a tablet with entertainment in mind. All tablets are touch-enabled which makes them fun and convenient to use. Multitouch screens allow you to use several fingers to swipe, resize and zoom. 5-point touchscreens are perfect for all your tablet needs, however if you’re striving advanced control, a 10-point touchscreen will give you the option to use 10 fingers. 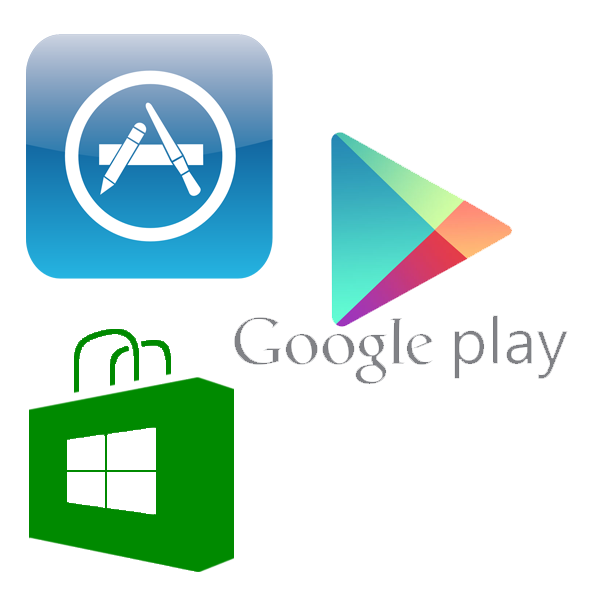 The major stores for applications include Apple’s App Store, Google Play and the Windows Store. Apple’s App store has over 375,000 tailor-made apps, which is the world’s largest collection of apps purely designed for the mobile experience. Every app you purchase is conveniently saved in the store, so you can download them across all your Apple devices using your Apple ID. Once an app download has started it will automatically be placed on your home screen and can be deleted and re-downloaded at any time. On iOS 7 your apps will automatically update themselves, taking the hassle out of tablet maintenance. Google Play is a hub of entertainment with over 700,000 app titles including the world’s largest eBook store as well as games, music, movies and more. Google Play is cloud-enabled, allowing you to enjoy your entire collection across all your Android devices, as well as on your laptop or desktop. Got a train to catch? No problem. Simply pause the movie you were watching on your laptop and then continue to enjoy it from your tablet - no syncing, no wires and no fuss. The Windows Store is a rapidly growing marketplace with instantaneous access straight from your Windows home screen. The Windows Store has over 100,000 apps on offer with many of them completely free. As well as all your favourites such as social networking apps, photo apps and banking apps, you’ll also find a huge collection of others from sports apps, to cooking apps. What’s more, all content can be filtered by price, rating and category. Your tablet was built to be portable, but leaving the house shouldn’t mean leaving the internet behind. Stream videos, send emails, browse social networks and shop online, even when you are out and about. There are a few options to stay connected. Mobile WiFi is by far the most popular solution for Mobile Broadband on a tablet and works with all Wifi tablets. Mobile Wi-Fi is like having an internet cafe in your pocket. It is a pocket-sized product that gives you your very own internet hotspot. You can share this hotspot between all your devices, offering great value for money. Mobile WiFi routers have impressive battery life, so you can stay connected all day. Internal storage varies from device to device, with a range of capacities from 4 GB to 64 GB. Storage also comes in other forms such as memory cards and web-based cloud storage. The amount of memory you choose will determine how many songs, photos and videos you can store on your tablet. It’s important to remember that your operating system will use capacity too, so the overall memory you choose will in fact be slightly less than what’s you first thought. If you plan to use your tablet for demanding applications as well as storing lots of multimedia look at 32 GB and 64 GB devices. As a rough guide, 12 albums of music will take up around 1 GB of storage space, whilst a 2-hour film will take up 3.6 GB on average. 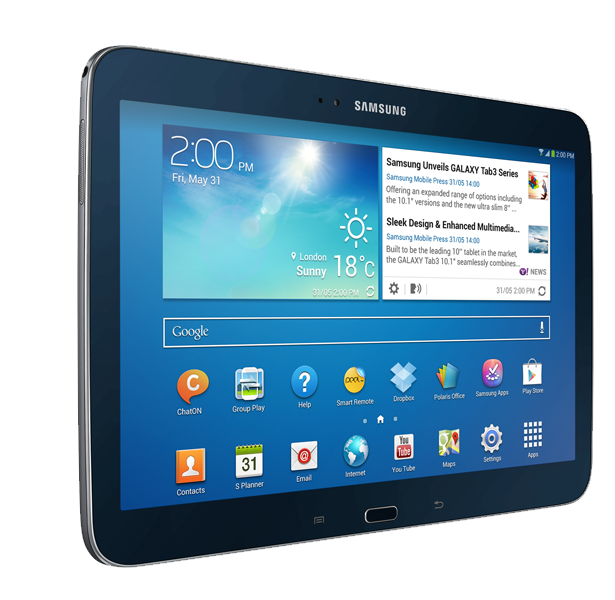 Some tablets boast a microSD slot which is a great way to expand storage. For example, a tablet may only have 8 GB of memory but by purchasing a microSD card you can increase this to 32 GB - ideal for those who have a large music collection or those who want to store movies. Cloud storage grants you wireless access to your files, even when you’re away from home. By using cloud storage you can free up more room on your tablet which is especially important for those who like to download content. Some operating systems will feature some kind of cloud storage but you can also purchase your own storage in store or online. *These numbers are a guide only, your actual usage may vary. At the heart of a tablet you’ll find its processor. Single-core processors support basic tasks such as browsing the web, writing emails and playing games. 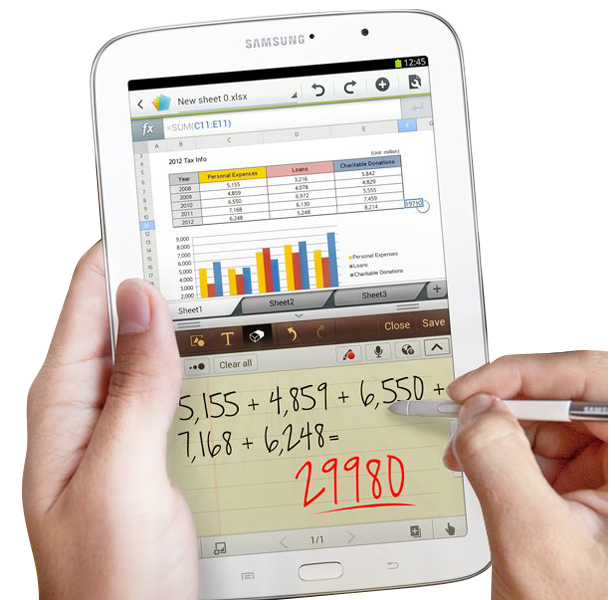 Dual-core processors enable extremely fluid multitasking, smooth streaming and rapid navigation. Quad-core processors suit high-end applications such as photo editing, design work and 3D gaming. Most people will pick up their device throughout the day, but there is nothing worse than when you’re out and about and your battery dies. This is why it’s important to consider how many hours of battery life a tablet has. For extended battery life, look for a high-end processor that will support all-day power. At the other end of the spectrum, single-core are perfect for those who want a quick browse of at lunch time or of an evening. 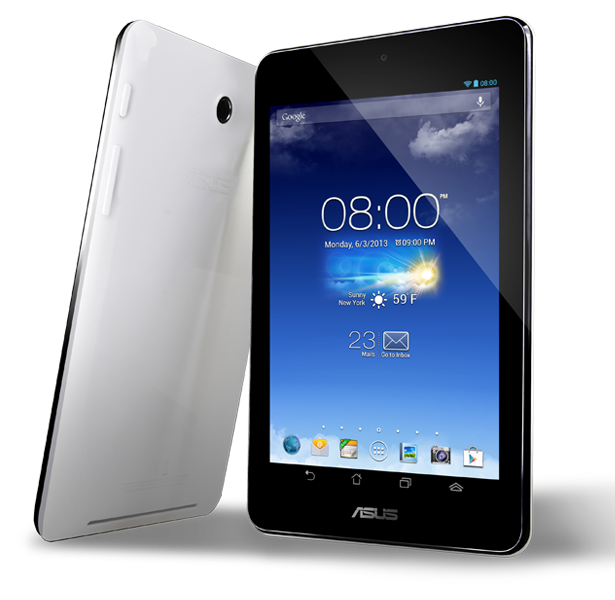 Some tablets also feature an extra core dedicated to battery power, making even basic tablets hugely efficient. Most tablets host a rear-facing camera for shooting photo and video. Some devices also feature a front-facing camera, or webcam, which is designed for video chat. Tablet computers have quickly evolved, so seeing someone use them in place of a digital camera is fast becoming the norm. 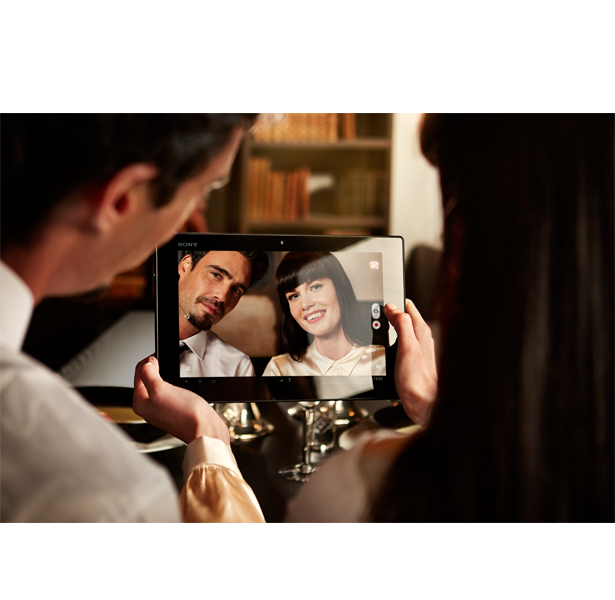 Nearly all tablets feature a rear-facing camera, for taking quick snapshots or shooting video. The higher the megapixel resolution of the camera, the more clarity your photos and videos will have. Social media is becoming a vital portal for keeping in touch with loved ones, so if you want to video chat with friends and family using programmes such as Skype and Face Time look for a tablet with a front-facing camera.